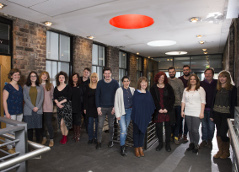 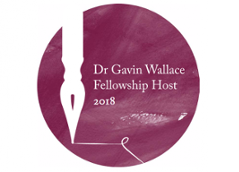 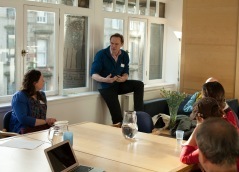 Playwrights' Studio, Scotland offers a Gaelic Mentoring Programme funded by Bòrd na Gàidhlig which provides an exciting opportunity for two Gaelic writers. 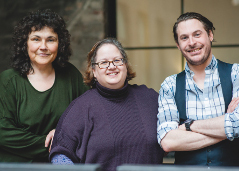 Provides established playwrights with resources (such as space and time with actors and directors or dramaturgs) to help the development of new scripts. 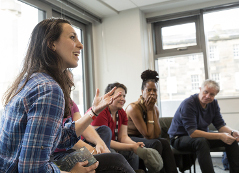 Full details of our two new partnership opportunities: National Playwright Development Programme Area and Partner Projects x 2.